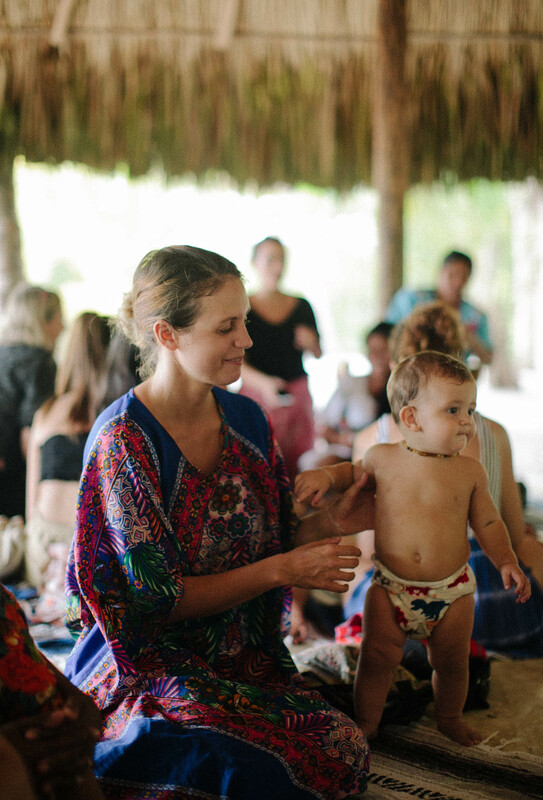 If you are visiting Puerto Viejo, join our weekly community circle and cacao ceremony to connect, up-lift and find support through life’s continual shifts & changes. This is a safe inclusive space to show up exactly as you are. Circles are a safe space to facilitate change, to find the courage for the direction we want to take our life in, and learn how we can become part of the world we want to live in. Together, we share a ceremonial dose of local Caribbean cacao (pure chocolate) that facilitates a sense of openness and heart-connection. We practice relational listening, holding space and being heard, in equal part. Each circle includes a special guided journey meditation led by Hannah. All community circles are $20+ (10,000 col) to honour the space, time & value of local grown and produced cacao. Contact us here to find out where & when. We also share events through our Instagram. There can be many reasons to receive and take part in a private ceremony. It can be simply to be heard, and have a space held to express yourself. It is a privilege to hold this space for you. Hannah has 6 years of experience of holding space weekly in circle and privately. This is an invitation for you to have a personal space held. For you to be heard and seen. Book a Personal Ceremony in person or online via Skype or Zoom. The cost of ceremony will be dependent on individual circumstances and needs. You can book a 1:1 private connection session with Hannah here. 1:1 Sessions are open for grounding, clarity, understanding & support in your personal journey. If you are looking for Support. Mentoring & Consulting for your work, business and creation you can find more info at Women Change World. The idea for each session is to empower you with the tools to connect with yourself, your journey, and to come away with clarity, while feeling energised and uplifted. You can email before your session (hannahruthdyson@gmail.com), to share your needs and what you would like to work through and transform in the session. If unclear, we can establish this during the session also.